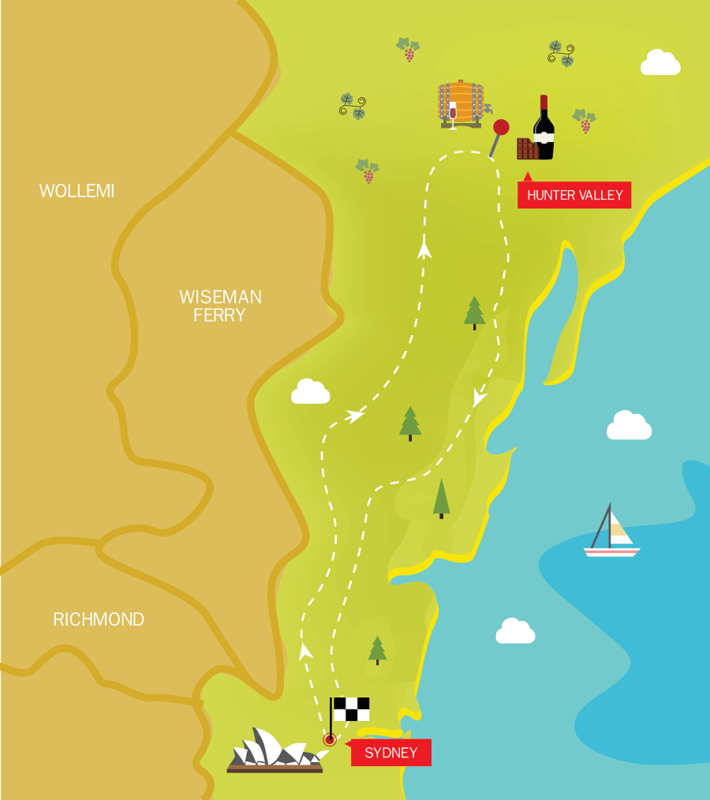 Hop from winery to winery as you explore Australia’s oldest winemaking region on the Hunter Valley Tour. 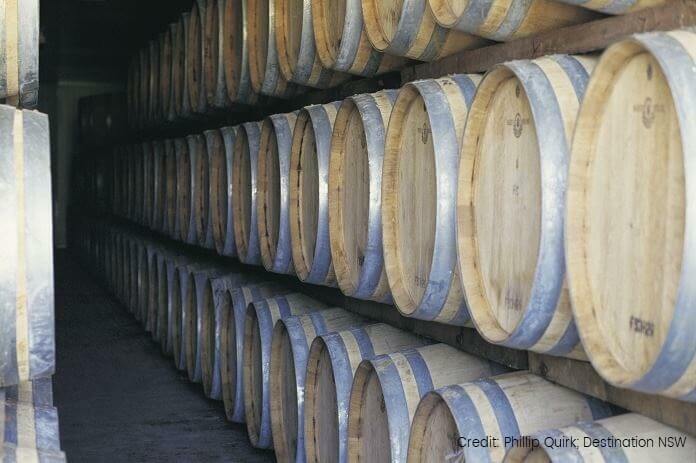 You’ll be exposed to some of the best cellar doors in the country and discover the unique wine production process. We’ll take you through the stunning landscape of the Valley, providing you with a fascinating introduction to this part of Australia. Please note: Closed toe shoes are required for this tour. This tour requires a minimum age of 18 years to join. 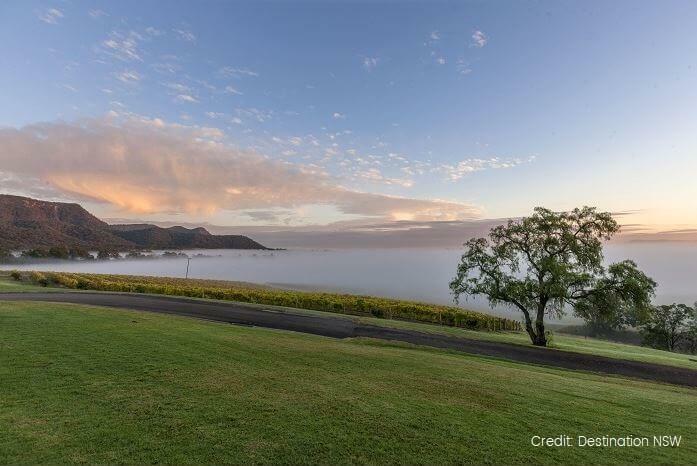 Upgrade Option: Fancy spending the night in the stunning Hunter Valley? The Hunter has many other activities, besides their fabulous wineries to keep yourself occupied. Upgrades includes overnight stay at Hunter Valley YHA and return journey to Sydney the following day. 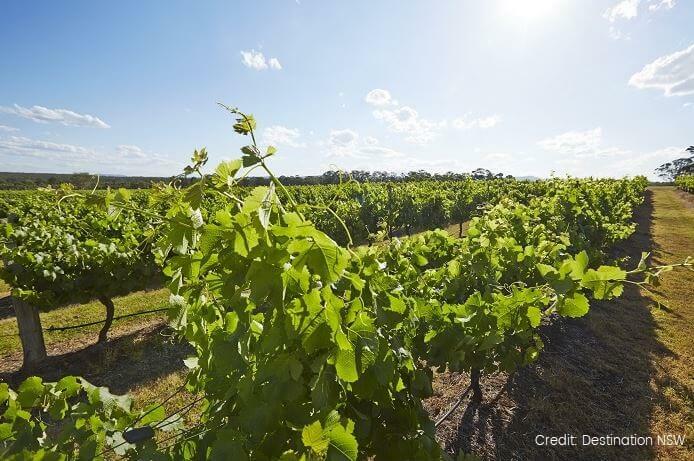 Discover the Hunter Valley region as we visit one of Australia’s major wine regions in our 1 Day Hunter Valley Tour. 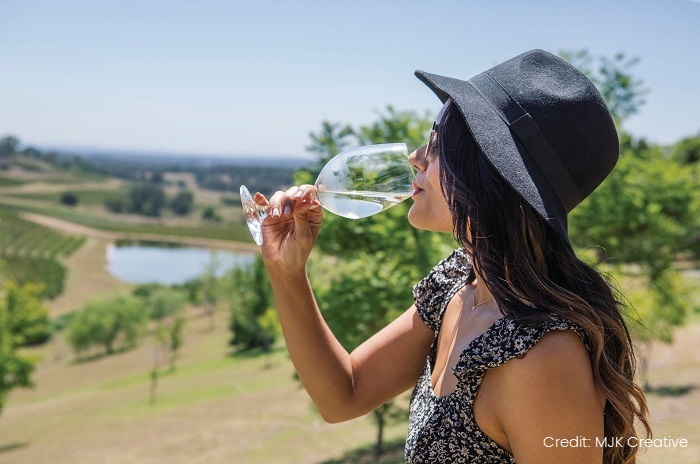 With tastings at three well-known wineries and a delicious local restaurant lunch, this tour is guaranteed to tantalise your taste buds! We’ll make our first stop at one of the internationally recognised wineries of the area, where you’ll be taken on a behind the scenes tour of the winery and learn more about the wine making process. You’ll then get to sample some of the delicious offerings – you may even be lucky enough to taste some of the local cheese and chocolate produce! Next, we’ll head on to lunch at a boutique Hunter Valley restaurant, overlooking some of the most picturesque scenery in the Hunter Valley. We’ll tuck into a spread of seasonal produce while admiring the incredible scenery that characterises this part of Australia. When we’re all fed, we’ll move onto our last wineries where you’ll get another chance to sample the delicious wines and learn more about the unique winemaking process. Afterwards, we’ll head back to Sydney, where the tour unfortunately comes to an end.